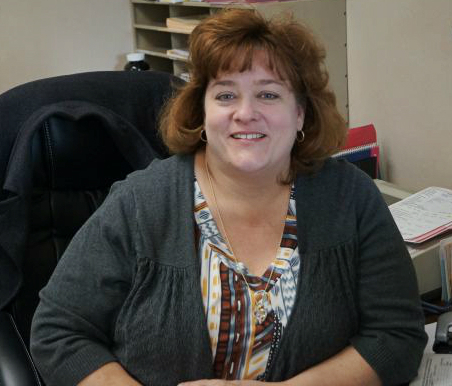 My name is Laurie McKee and I am a sales agent for Quality Realty. I bring over 30 years of experience to the office with me. I have been licensed since 2008, with memberships in WAR and NAR and previously have worked with Mortgage loans and Title Insurance. I look forward to using my knowledge and professionalism to make your home buying or selling experience a relaxing and pleasant experience. Hello, my name is Mary Hall. 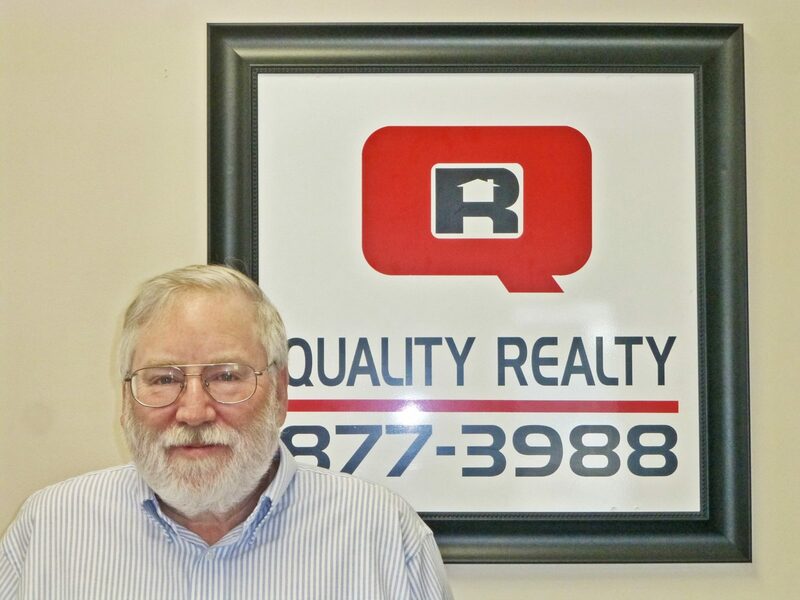 I am a sales agent here at Quality Realty. 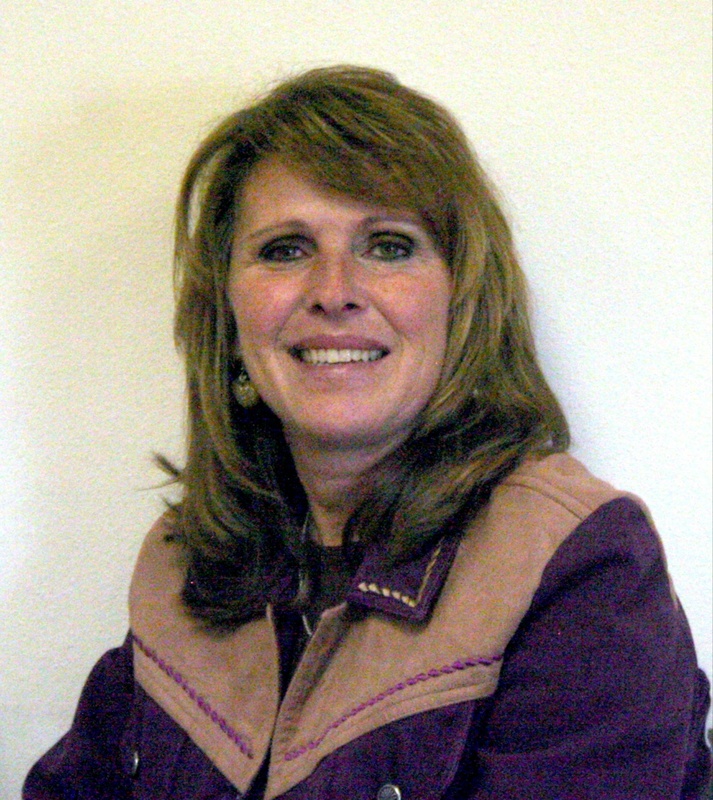 I have been with the company since March of 2008 and obtained my Wyoming Real Estate License in January 2013. I specialize in Property Management in the Kemmerer, Diamondville and Opal areas. Whether you are looking for a rental or an owner looking for someone to manage your property we are here to help. We look forward to helping you find the perfect place to call home!